Are you finding all of the event planning information you need? Please share your contact info and one of our certified meeting professionals will be happy to assist you. Check out the short video below to find out what the Greater Lansing Convention & Visitors Bureau can do for your event! Location for your next big event can mean absolutely everything. 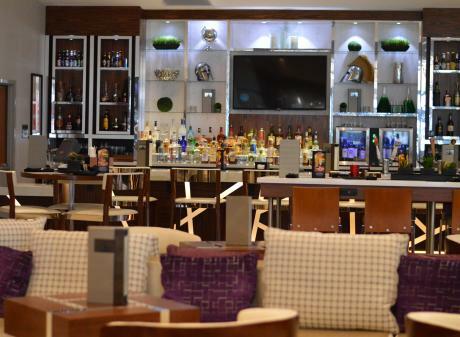 From the amenities you need to all the extras attendees demand, there is no better choice than Greater Lansing, Michigan. Watch our video to learn how great events come together in Greater Lansing. Greater Lansing is 90 minutes away from 90 percent of the state's population, making it easily accessible for attendees, exhibitors and speakers. Our community is also in the heart of the Midwest, making Michigan's Capital City a prime destination for regional and national events of all kinds. 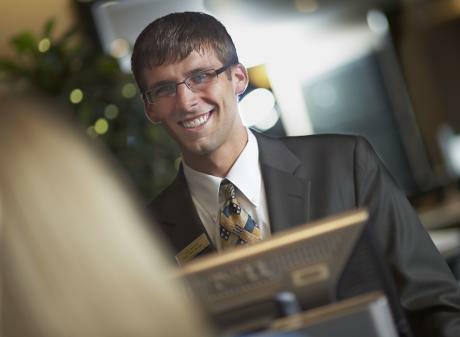 Greater Lansing's friendly Midwestern hospitality will have both you, and your attendees, feeling right at home. 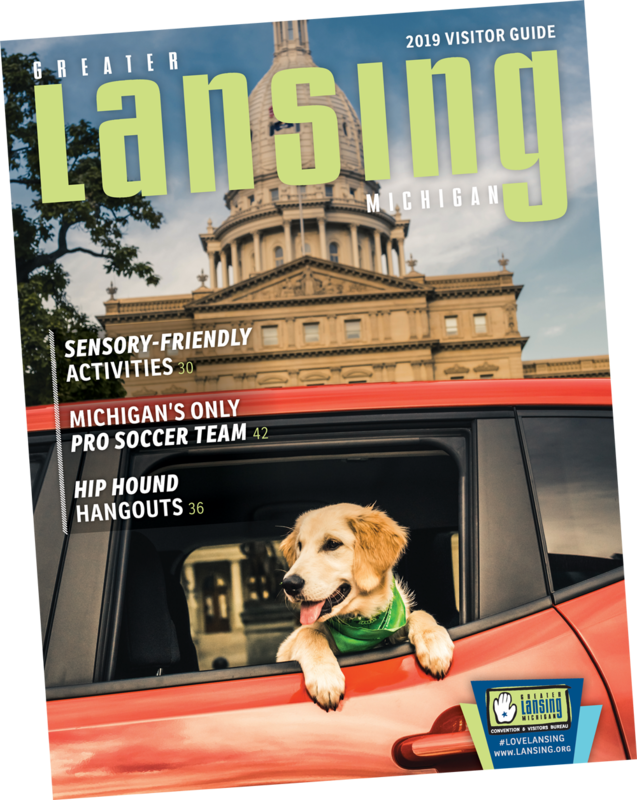 Over 500 Greater Lansing Certified Tourism Ambassadors located throughout the community make it a top priority to offer a welcoming and positive visitor experience. Amazing options that are easy on your budget. Looking for a value destination with a reputation for lots of options for places to stay and things to do? Greater Lansing offers affordable venues, attractions, dining and nightlife for all budgets. We believe the venue makes the event! Diverse and memorable meeting facilities will make the difference for your next event. 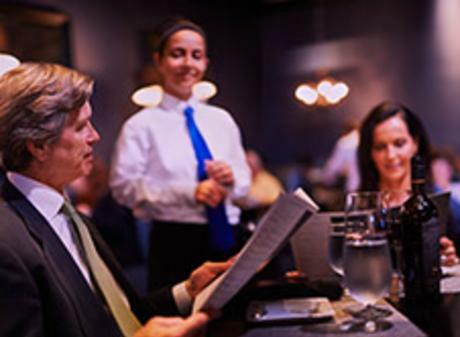 Greater Lansing is proud to offer special meeting sites, one-of-a-kind restaurants and unique attractions that will take your next event from good to great. 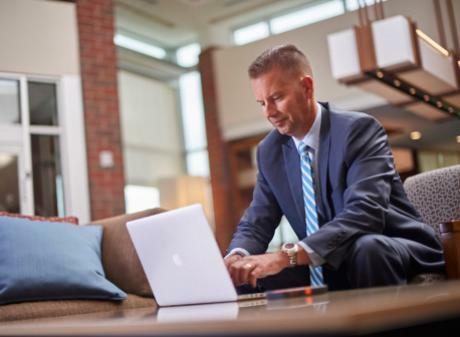 You have access to the best in Greater Lansing! 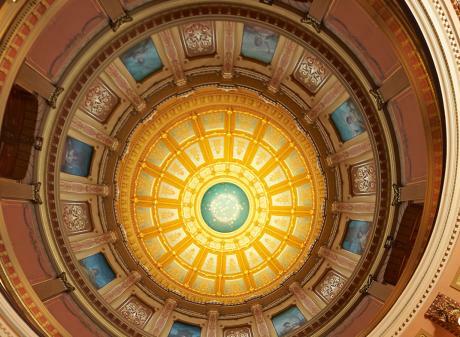 As home to State Government and Michigan State University, Greater Lansing provides access to some of the most influential minds in America as guest speakers and industry experts. 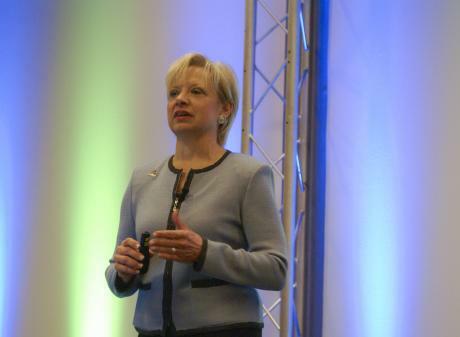 Whether its a legislative panel or a memorable keynote from an academic insider your event will benefit greatly from leveraging our local resources. Click here to Submit Your RFP! 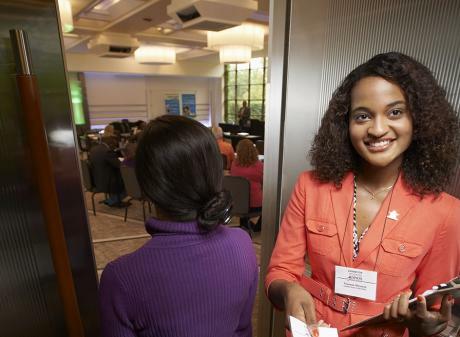 Get tips and inspiration from our Meetings Blog! These checklists will help you stay on track while planning your event.